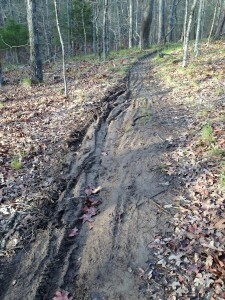 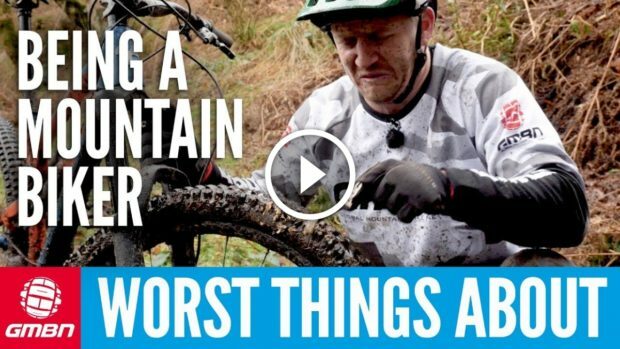 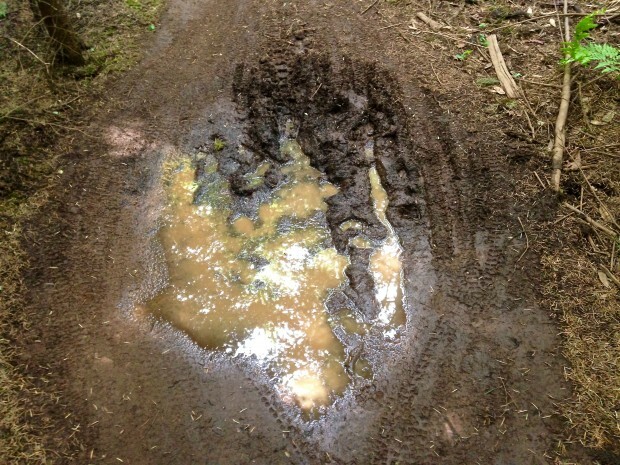 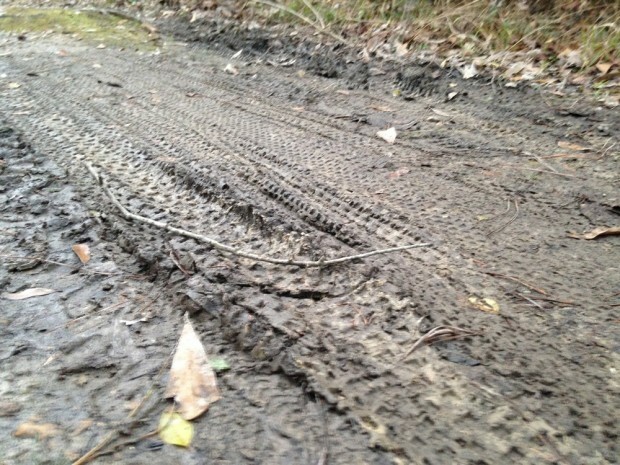 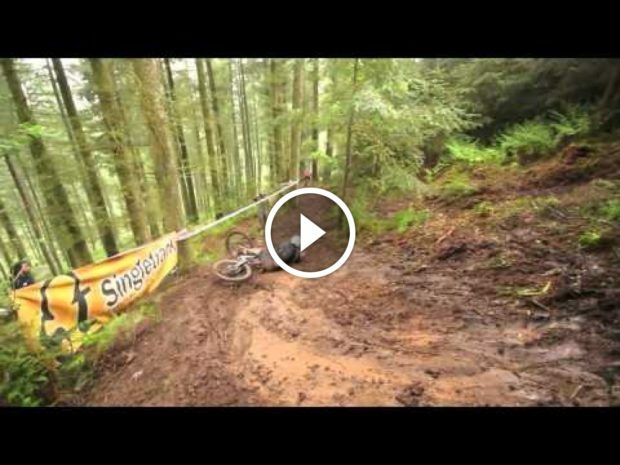 Humorous reminder not to ride wet mountain bike trails this fall (or spring if you're in the southern hemisphere). 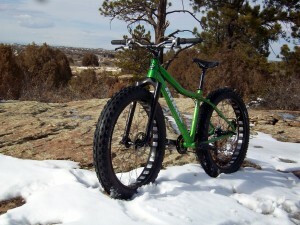 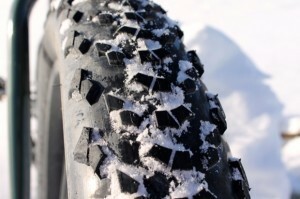 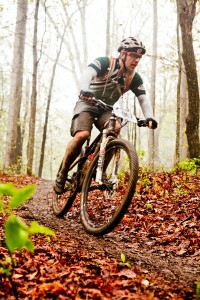 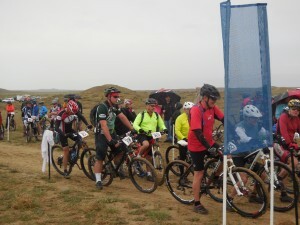 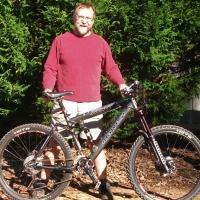 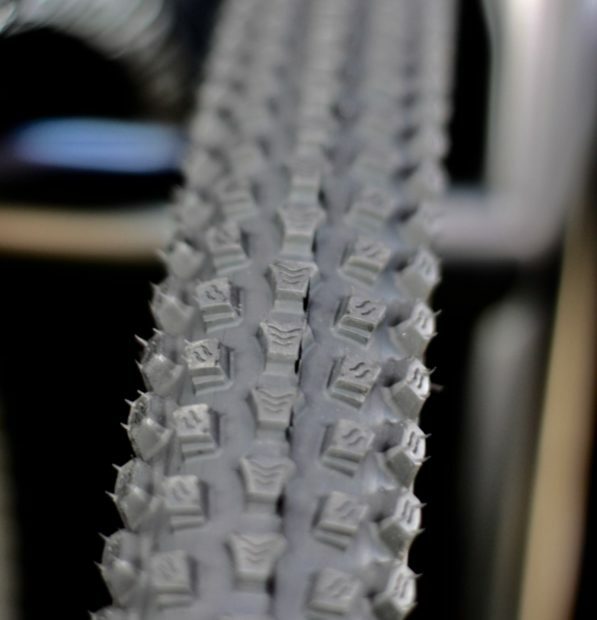 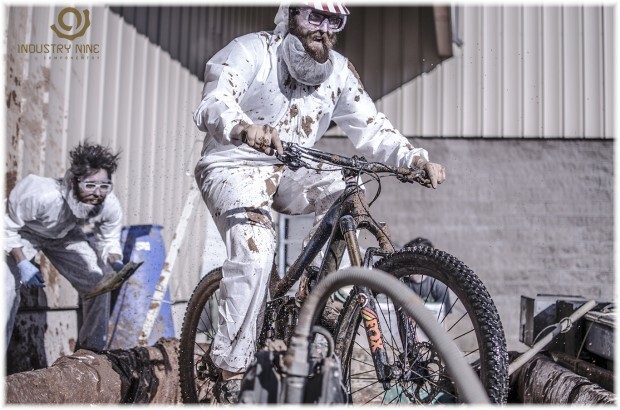 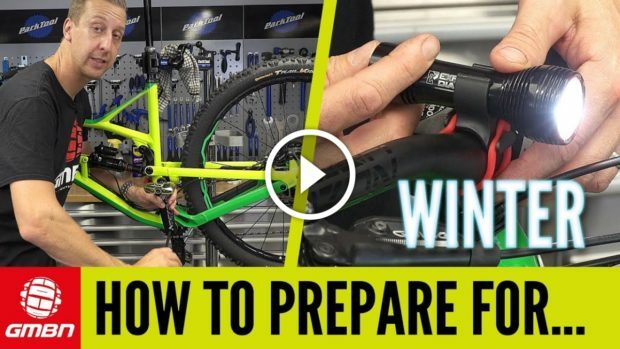 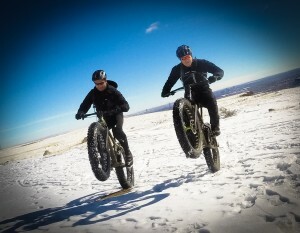 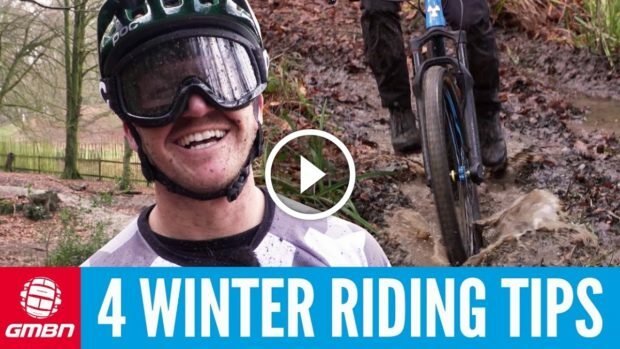 Global Mountain Bike Net shares 4 tips to help you prepare for winter mountain bike riding. 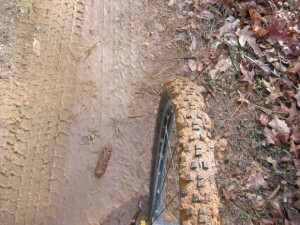 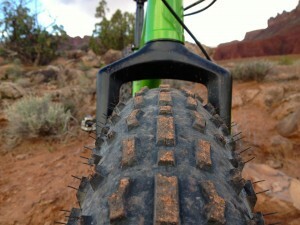 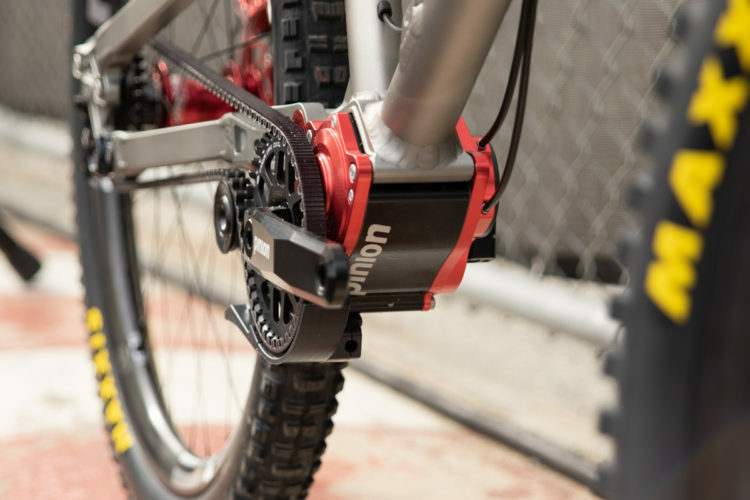 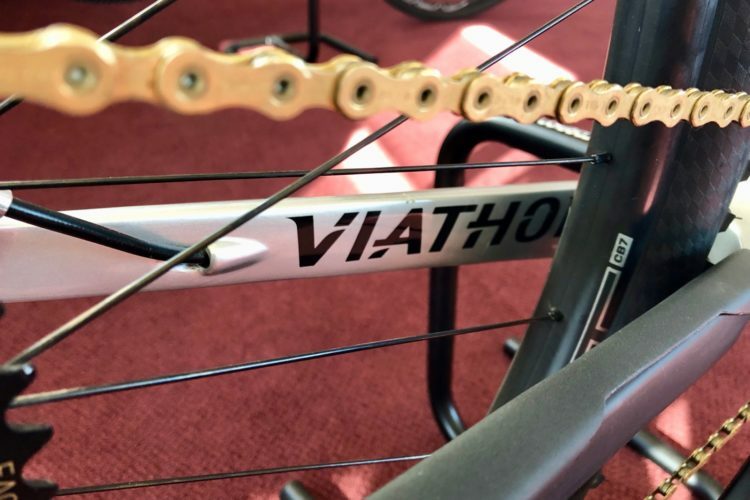 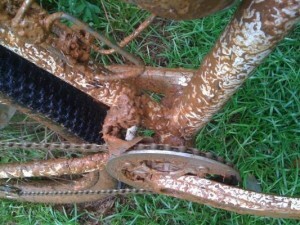 Mudguards: faux par, necessary evil or never!